In the UK right now, it’s all about gin. 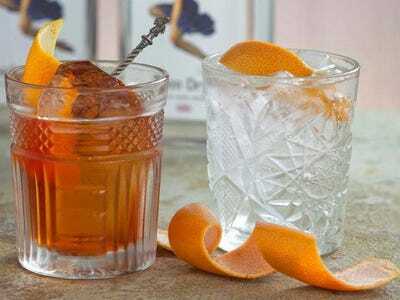 Especially in London, where the Negroni, a mix of gin, sweet vermouth, and Campari, has been named the drink of the decade. It would probably be elected to Parliament were it to stand. Britain has a long obsession with gin. In the 1700s, 10 million gallons of the stuff was distilled in the capital every year during the so-called Gin Craze. A century later, British citizens and soldiers in India mixed quinine, used to stave off malaria, with gin and tonic to make the elixir more palatable. Gin lost favour in the mid-1950s when another clear spirit, vodka, entered the bar scene. Today, Britain is the biggest exporter of gin in the world but it is also experiencing a full-fledged renaissance at home. 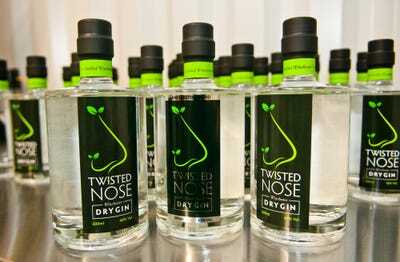 Sales of the tipple have increased by more than 25% since 2010 to £355 million. Some industry experts even think gin is on its way to overtaking vodka as the country’s favourite glass, largely thanks to artisan brands like Chase, Sipsmith, and Bloom that have helped to boost gin’s image and make it more appealing to a younger crowd. 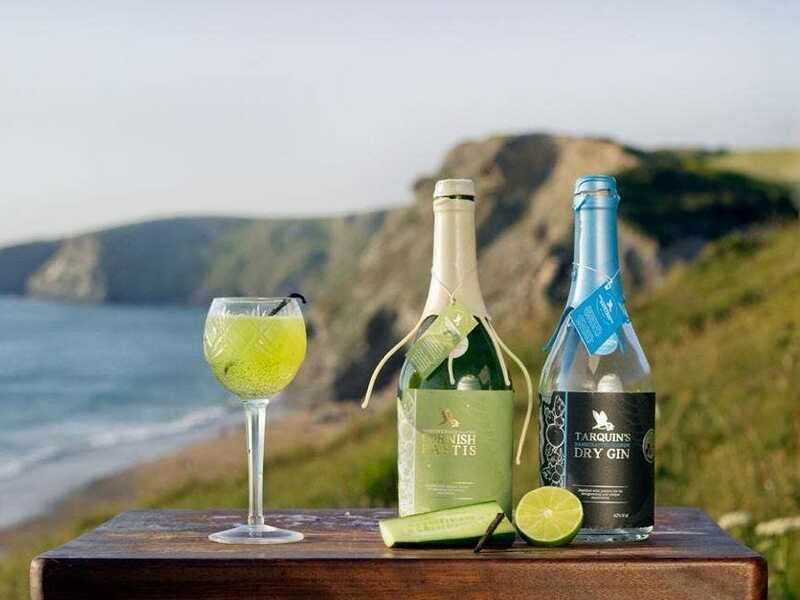 While established brands like Beefeater and Diageo are still enjoyed by consumers (sales of premium gin now account for 22% of the gin market, according to the Financial Times), smaller craft producers are popping up everywhere. Last year alone, 11 started production and a projected 15 distilleries will be churning out the booze by the end of 2014, according to The Independent. This London Dry gin combines traditional distillation methods with watercress and New Forest Spring water, which the company’s says creates a light and peppery finish. Better known for its beers, Cotswold Brewing Co. also makes gin, featuring flavours like coriander and oris root (the perfumed root of the iris flower) found nearby. It’s an 100% traditional grain gin and works particularly well with elderflower. How very British. Based on an original Bombay recipe, supposedly handwritten on a fragment of paper dated July 17, 1947, it’s been a secret for over 66 years, only resurfacing in 2013. Today the nine botanicals have been tweaked for contemporary palates, and the gin is made in an old copper still. Venture deep into rural Kent and you’ll find Anno, a gin made with a secret blend of local hops, lavender, and other botanicals. Its most unusual ingredient, however, is samphire — more often found in fish dishes. Next we go to Cornwall, to an independent, family company that handcrafts its bottles in tiny batches. It’s a modern take on a classic London Dry, making use of fragrant Devon violets and orange zest. Remarkably, Sacred Gin is so small it’s made in a microdistillery in Highgate, north London, in someone’s own home. Made of 12 botanicals, it’s created using vacuum distillation, which is set at a lower temperature than others. This new London Dry is also made in London, but south of the river in Peckham. It’s big on citrus, notably grapefruit, which makes it refreshing and good in a Negroni. This Welsh seaweed gin launched on St David’s Day and is designed to complement seafood. Alongside regular perfumes, it’s infused with fresh seaweed from the Newquay coast for three weeks. Berkeley Square Gin is made by hand in Warrington, using a bouquet garni distillation method with botanicals wrapped in muslin. 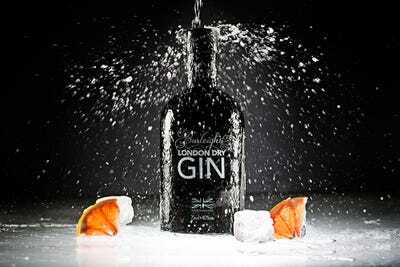 Back to Cornwall now, home of Elemental Cornish Gin. Inspired by the artisan producers of London, the business makes use of local herbs and a copper distilling process. This relative newcomer uses the idea of adventure, and a big batch of aromatics, as the basis for its gin. It’s also made by Johnny Neill, a descendant of Thomas Greenall (if necessary, see Greenall’s gin). Burleigh’s comes from Leicester, which is unusual as the town isn’t famed for its breweries or distilleries. The distillery says it’s crisp, complex, and has a piney, citrus finish. It’s good as a collins, or served long with Parma violet liquor. 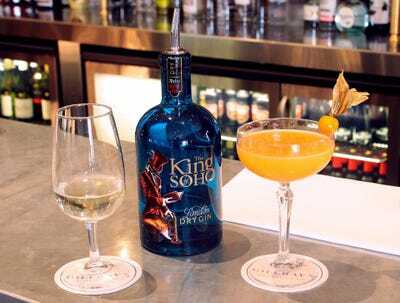 Brand new and very exciting, Liverpool Gin is the work of the Liverpool Organic Brewery, which is hoping to breathe new life into a city that once boasted a flourishing gin trade. It’s apparently often served with watermelon or mint leaves. As the name suggests, SW4 Gin is another of London’s offerings, made in Clapham — where gin flows as if water. 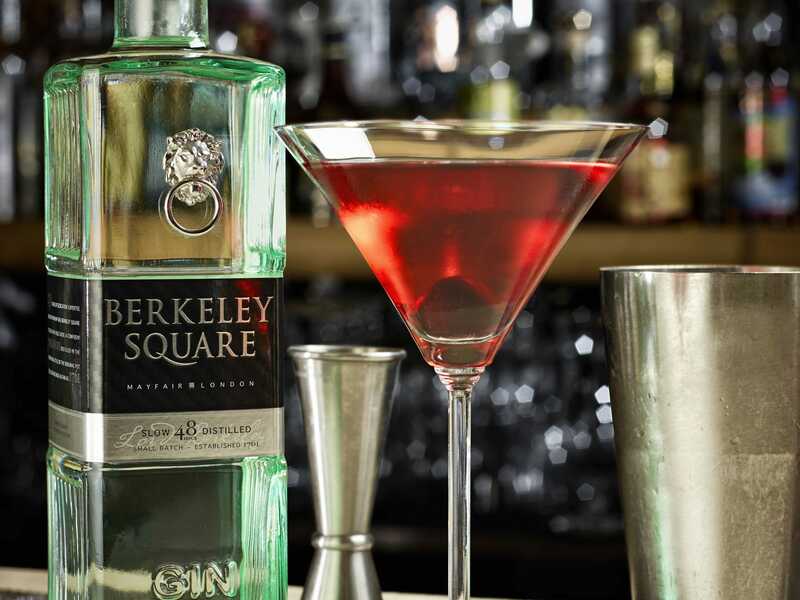 SW4 (which is also the Clapham postcode) is described as clear and pure, which makes it nice in a martini. The Lakes Distillery in Cumbria has managed to produce popular small-batch whisky and vodka, and has now turned its hand to gin. This one is made in 1,000-litre pot stills, and is served without any fruit or garnish. As the name suggests, this gin hails from the heart of London, Soho. It’s a typical London dry, hailed as smooth and full-bodied, but is set aside with additions like lots of angelica root and cassia.